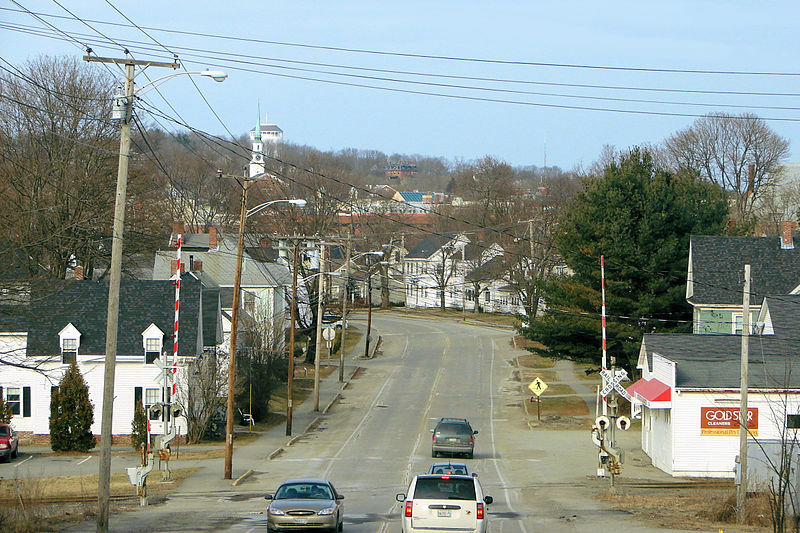 The United States Department of Justice is investigating a municipality in Maine for allegedly violating federal laws pertaining to religious land use. According to confirmed reports, the Department of Justice has requested all documents spanning the past decade pertaining to the zoning practices of the city of Brewer, Maine. The city is being scrutinized for denying the expansion application of Rock Church, a non-denominational congregation that had been meeting in the downtown shopping center. In 2009, Rock Church had been approved to lease space in the center and began meeting at the location. However, when church officials recently applied for permission to expand its territory, their request was denied. “We realized at the time that they’re not legally allowed there,” stated code enforcement officer Ben Breadmore. According to city code at the time, if the usage of a building did not comply with zoning regulations, officials in Brewer could allow the occupants to continue to utilize the space, but they were prohibited from expanding until the facility was used for an approved purpose. “A non-conforming use or facility may be continued, but may not be extended or changed unless to a conforming use, except as permitted in accordance with the provisions of this Land Use Code,” the law outlined. Attorneys for Rock Church then sent letters to city representatives outlining their concerns and claiming that the zoning ordinance violated the federal Religious Land Use and Institutionalized Persons Act. The United States Department of Justice also cited the Act in its communications with the city. Rock Church has since moved out of the city and is working on expanding in nearby Bangor. The zoning ordinance has now also been amended to allow churches to utilize the shopping center for worship gatherings.